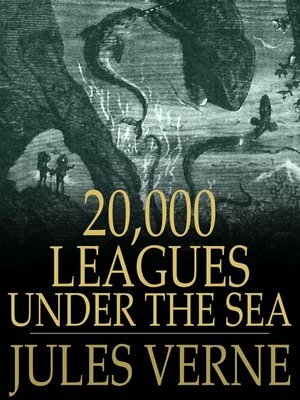 Jules Verne's classic science fiction story Twenty Thousand Leagues Under the Sea tells the great tale of Captain Nemo and his submarine Nautilus. In 1866 a strange and unknown sea monster is sighted by ships and an ocean liner is attacked. An expedition prepares in New York, to find and destroy the menacing creature. The 20,000 of the title refers to an overall distance traveled under the sea, rather than an impossible measure of descent.